A Handbook of MMPI Group Profiles. 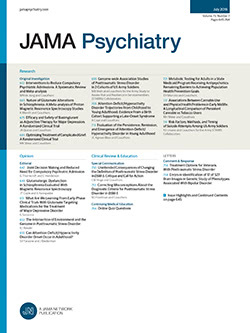 A major characteristic of the construction and validation of the Minnesota Multiphasic Personality Inventory (MMPI) has been a rigorously behavioral and empirical focus; that is, a concern for descriptive data regarding the validity of the instrument with respect to differing behavioral and diagnostic characteristics. This volume by Lanyon is a worthy addition to the growing body of literature.